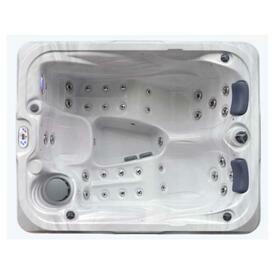 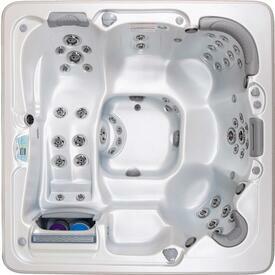 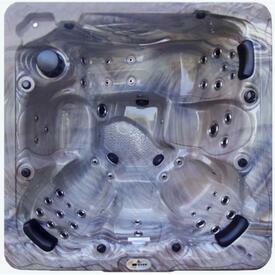 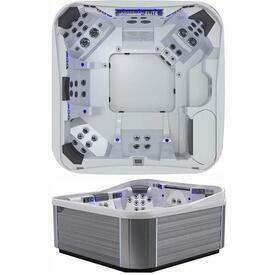 Spas and Hot Tubs For Sale by Artesian & Viking. 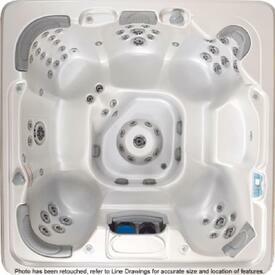 We also carry a full line and a huge selection of the best Swim Spas in America. 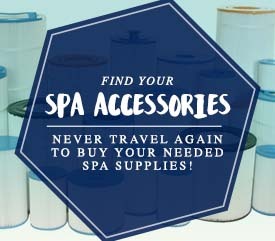 We are your one stop shop, so of course we have all of the supplies and accessories you would need for whatever model you choose. 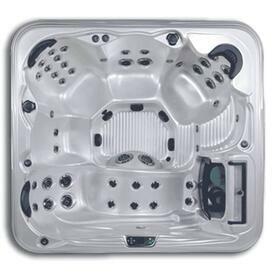 When you want the largest amount of options, great prices, and the best service, Family Leisure is your place for home relaxation products! 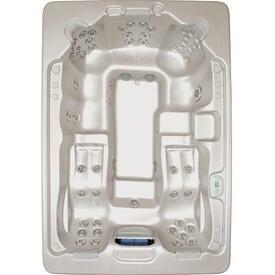 Shop by brand, size or style and our offering includes portable plug and play, small one or two person baths, all the way up to the large TidalFit for Swimming. 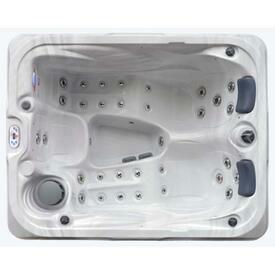 We have hydrotherapy versions that can fit into virtually any space and work great on decks, patios or porches. 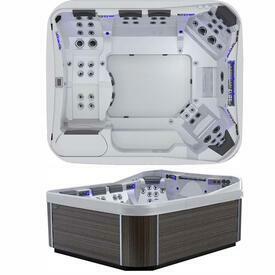 Each one is made by the best manufacturers who utilize cutting-edge materials with tried-and-true production techniques. 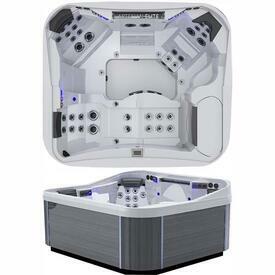 Purchase a hot tub with foam insulation for a quiet experience, all-weather cabinets that will resist sun fade and dozens of powerful jets with a long warranty. 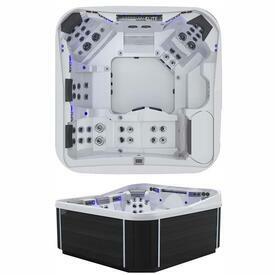 Each shell is as strong as a boat hull and dozens of upgrades such as all-natural filter systems, pillowfalls, back-lit waterfalls and LED lights are available. 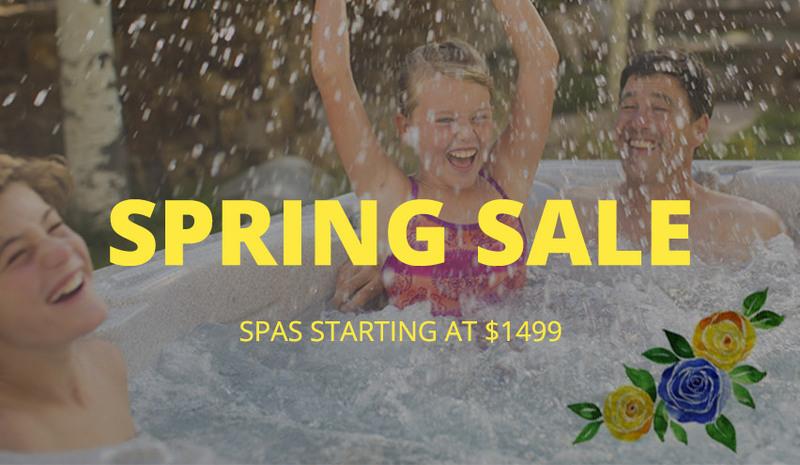 If it is out there, then we probably have it and we would love to talk with you and educate you on what would work best for you and your family. 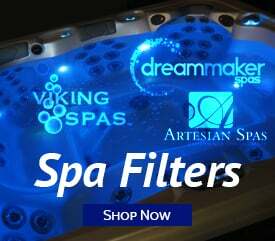 Visit a Store is Indianapolis, Nashville, Memphis, Kansas City, San Antonio, Little Rock, Oklahoma City, Minneapolis, Birmingham or online. 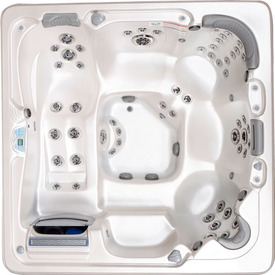 We sell more spas than any other dealer in the Country and we would love the opportunity to show you why we have the best reviews and why our customer's rave about our service, before, during and after you make a purchase.